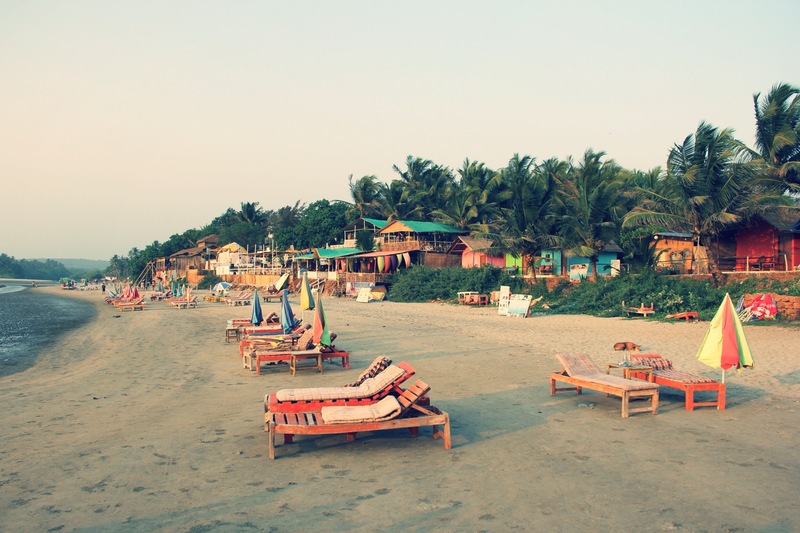 Also known as Keri Beach or Kerim Beach, it is the northern-most beach of Goa and located close to Tiracol fort. It has an Old Portuguese Fort and a 17th century church overlooking a peaceful unexplored beach with calm shore. The fort, now converted to a hotel, can be reached by a ferry which plies every half an hour. 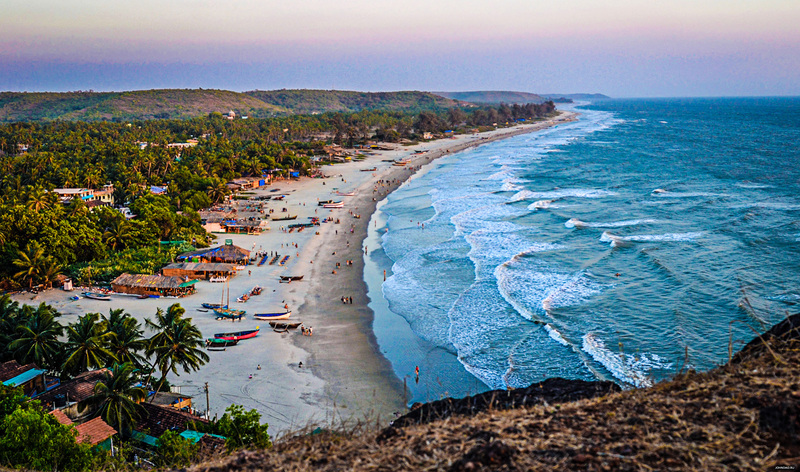 Beaches in Mumbai – 10 Beaches To Visit In Mumbai At Least Once! Most Crowded Stations In Mumbai: 5 Most Crowded Stations In Mumbai!